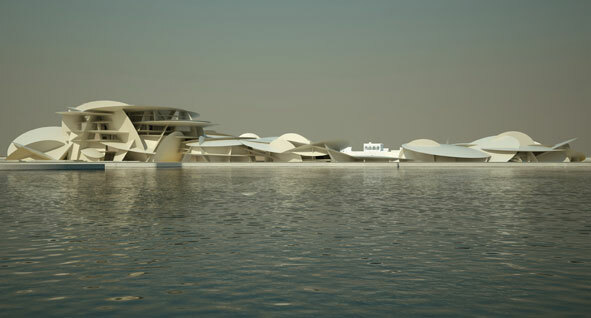 Posted by thegulfblog.com in Qatar. 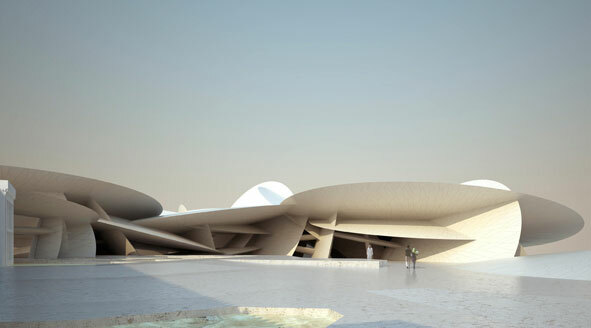 Qatar is to get another architectural gem in the form of its National Museum. 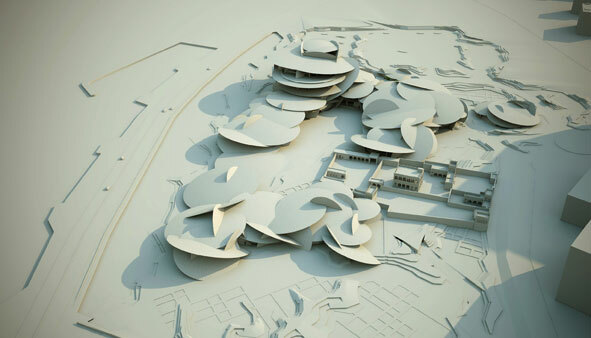 Already bulging with numerous examples of bold and innovative design, Doha’s latest addition will be situated on the Corniche near the Islamic Art Museum and will span some 1.2 million square feet. Read more about the design at Interior Design.